The final round of the Concern Debates took place on Monday 15th of October in St. Paul’s when our team debated against Salesian College, Celbridge. 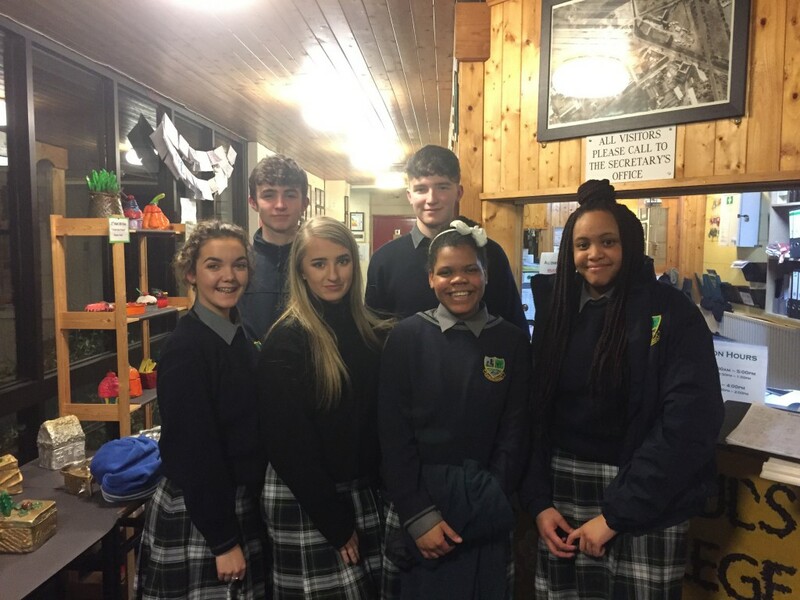 The St. Paul’s team were captained by Charmaine Okwutu who, along with Alina Tee, Kellis Williams and Ronan Tynan Maher, proposed the motion that “The world will end the AIDS epidemic by 2030. Although the motion on the night wasn’t carried the team can be very proud in how they acquitted themselves in what was a very difficult motion to debate. A special mention must go to Ronan who was singled out by the judges for praise in how he engaged with the debate. Well done to all the students who participated in the Concern Debates throughout the year. Next story St Pauls Under 19 Basketballers progress to All Ireland semi-finals! !